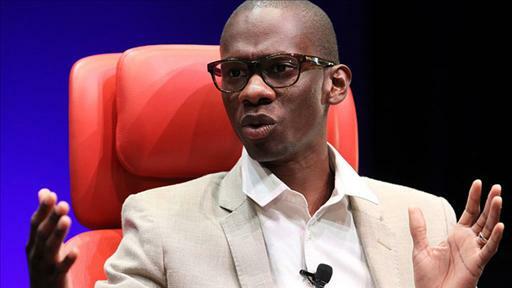 Troy Carter has established the careers of numerous recording artists, including Lady Gaga, whom you might have heard of. The founder, chairman and CEO of Atom Factory, Carter began his career in Philadelphia, working for Will Smith and James Lassiter’s Overbrook Entertainment, and in 1995 joined Bad Boy Entertainment, where he worked with such artists as Notorious B.I.G. Later, he formed the boutique talent management company Erving Wonder. 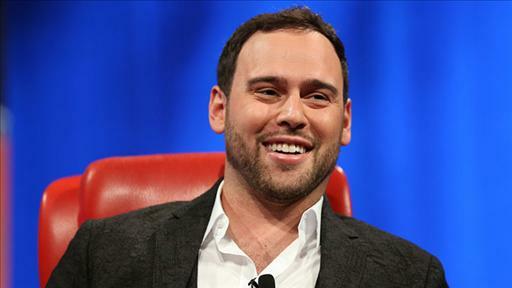 He recently co-founded The Backplane, a Silicon Valley-based startup that allows celebrities and brands to connect with fans. 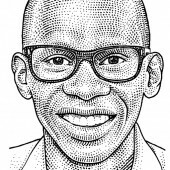 He has also created A\IDEA, a product development and branding agency, and AF Square, an angel fund and technology consultancy, and is an active investor in tech. At D: Dive Into Mobile, Carter described the evolution of the music industry as a continuing power shift from labels to artists to fans. 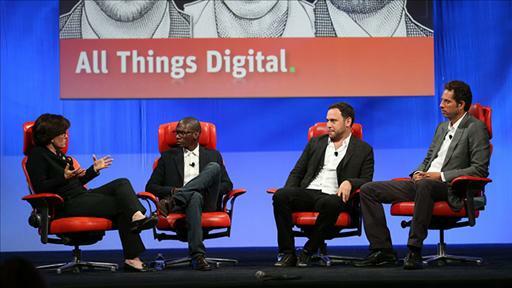 A quick catch-up guide to the first day of our global mobile conference. Hint: She likes to sell albums. 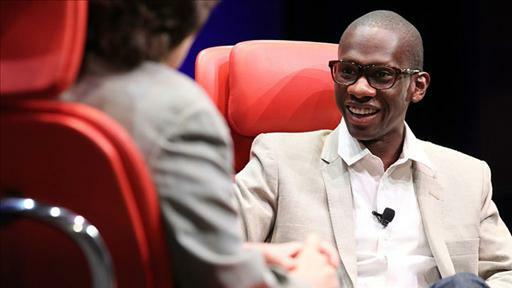 Gaga manager Troy Carter explains at D: Dive into Media. Turntable Comes Clean About Funding. Next Up: Label Deals and More Users. It’s definitely positive from a shareholder perspective. Jerry has done less than a stellar job after taking the reins from Terry Semel last year, not just completely botching the Microsoft deal but with poor execution and multiple company restructurings that have done little to restore confidence of any of Yahoo’s shareholders, employees or customers.